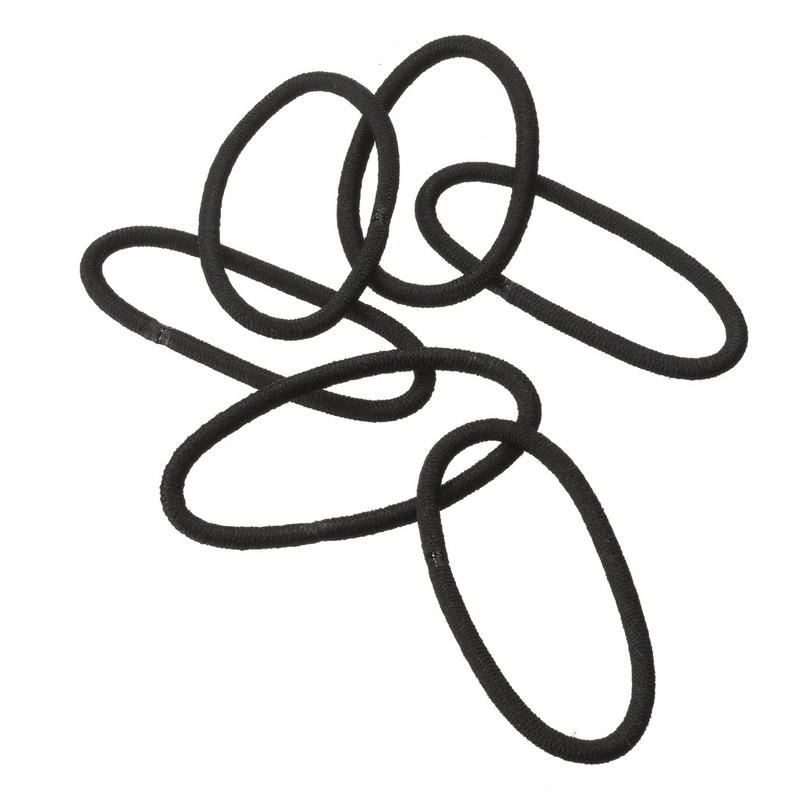 Look ma, no hair ties! The love for the hair donut is real, folks. 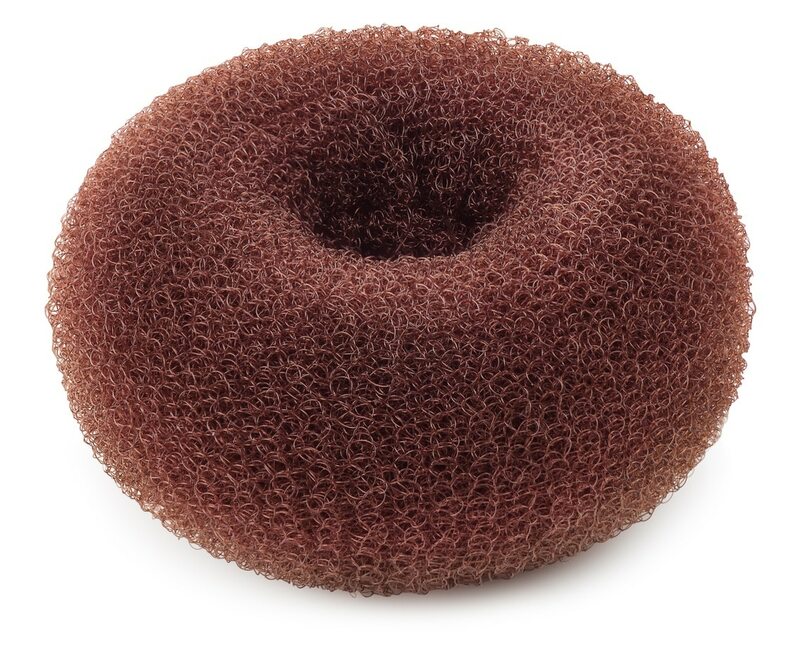 This brilliant piece of foam has managed to streamline what used to be a haphazard, devil-may-care process of putting your hair up (to wit: messy buns are literally a thing) with a simple, now-why-didn’t-I-think-of-that process. It also paves the way for a bunch of easy-to-achieve looks—that we admit, takes a bit of old habit unlearning—that are ideal for those fringe special occasions, where you need a bit of polish but don’t necessarily want to look too done. 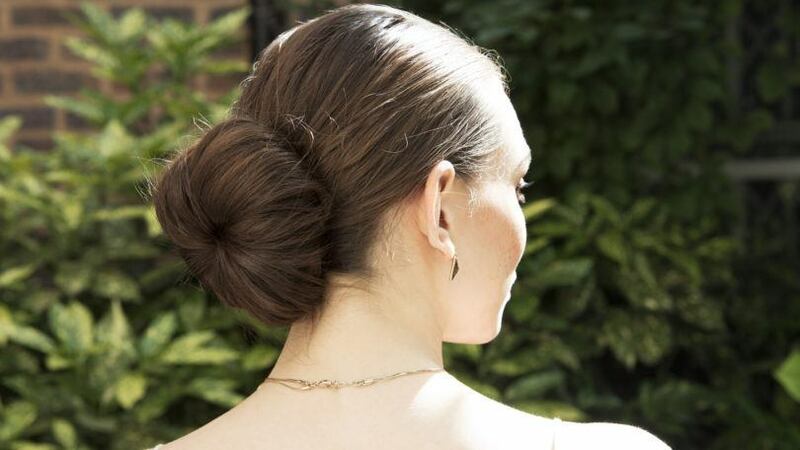 The low donut bun, in particular, is a fave of ours for weddings, graduations or even high-profile work events. 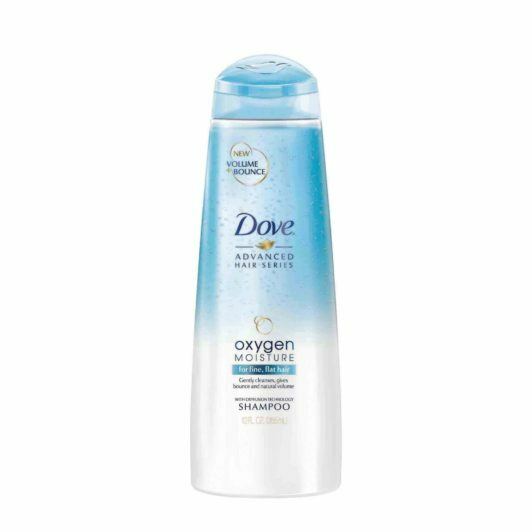 Start on clean, freshly washed hair. Polished buns look their best when created with a clean, bouncy mane: no greasy strips, plus it has that healthy, freshly washed sheen. 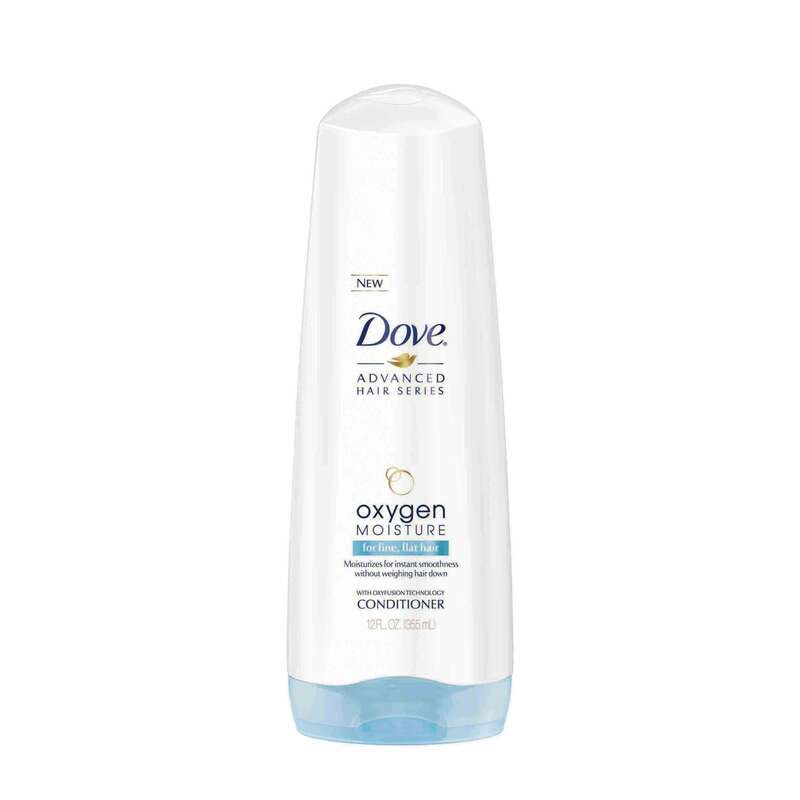 We love the lightweight hydration and natural volume we get from Dove Oxygen Moisture Shampoo and Oxygen Moisture Conditioner. Rinse well and power-dry. *Because, hey, we’ve all been there! 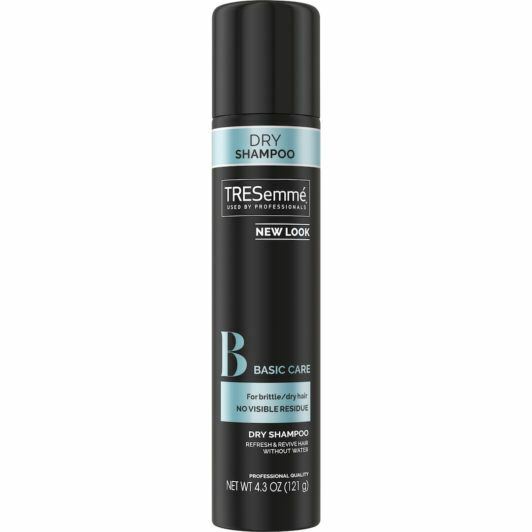 In a pinch, you can also hack your way around excess oil and sebum by spritzing your roots with a refreshing dry shampoo, like TRESemmé Fresh Start Basic Care Dry Shampoo. Coat hair evenly. 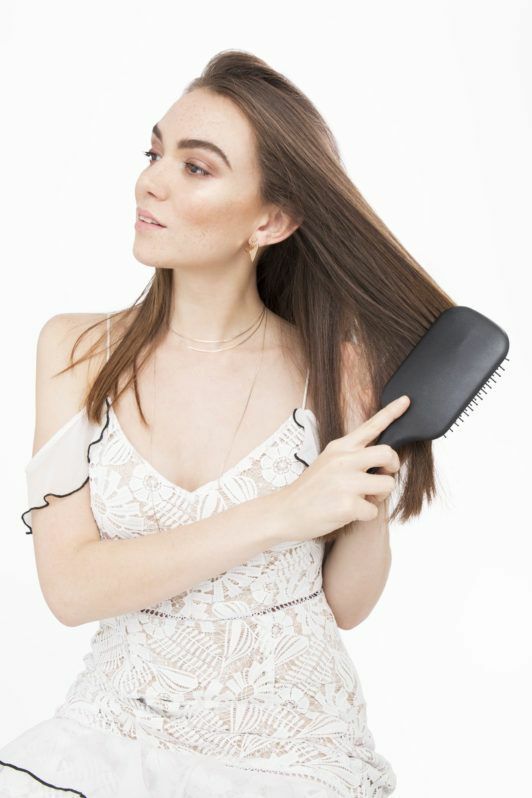 Brush your hair to detangle. 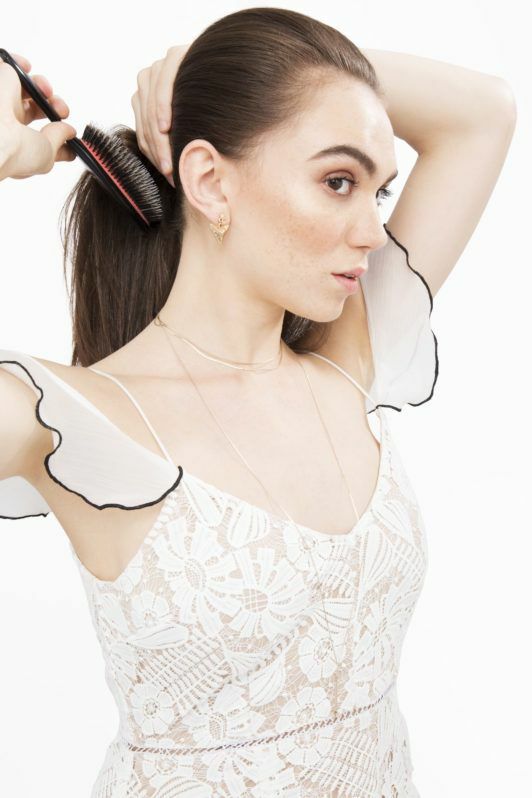 Take a paddle brush to diffuse any leftover dry shampoo evenly around your head, as well as to remove any knots. Gather hair into a low pony, where the top lies around ear height. This will give enough space to wear your low donut bun comfortably without it creasing on your nape. Use a hair-colored elastic to secure your ponytail. To create your low donut bun, pull your ponytail through the hole in your foam hair donut. Make sure all hair is completely pulled through. Crucial step! Depending on your hair thickness, split your ponytail in half or thirds. Next, carefully fan each strip around and over the foam, wrapping your hair around the donut and making sure it’s completely concealed (Ed’s tip: Snap a photo of the back of your head if you’re not sure!). You may choose to pin each section as you wrap it, or pin them altogether after you tuck it all into the seam. 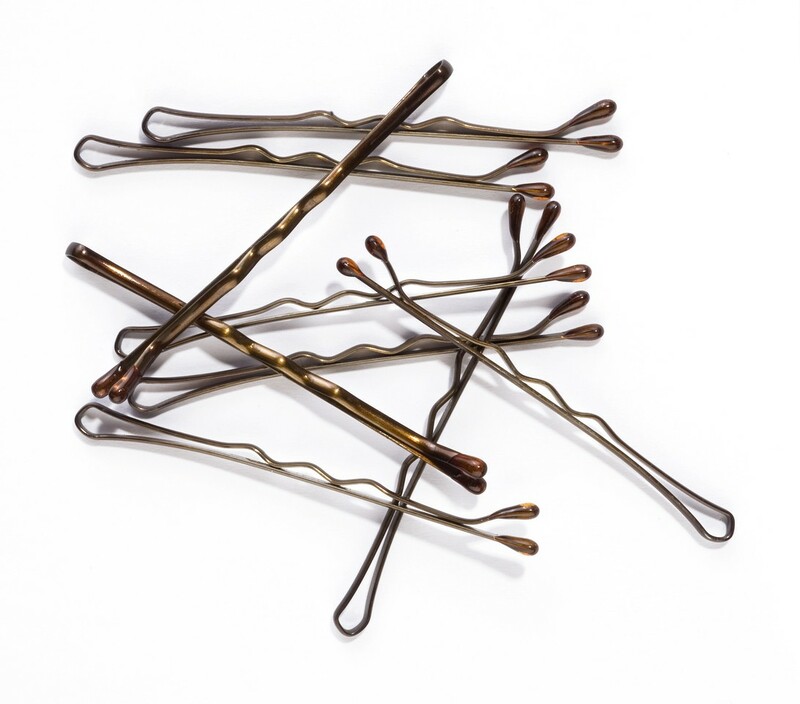 Tuck it in securely with bobby pins at the seam. Use as much as you need to feel secure—your low donut bun shouldn’t feel tight, but it shouldn’t wobble either. 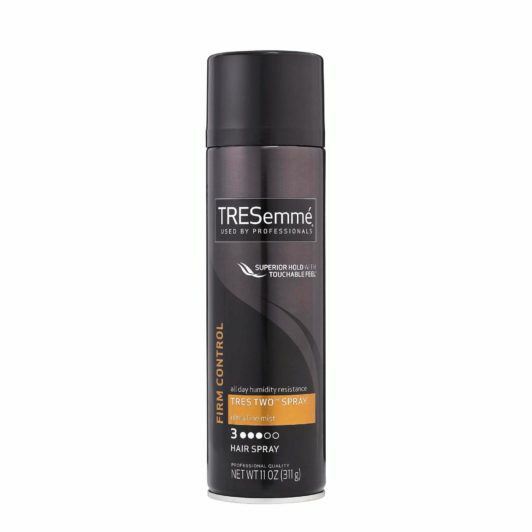 Seal down any halo frizz and lock in your look with a light coating of a fine-mist hairspray, such as TRESemmé TRES Two Ultra Fine Mist Hairspray. Voilá, get ready to party with no fear! Use a donut to make a bun!